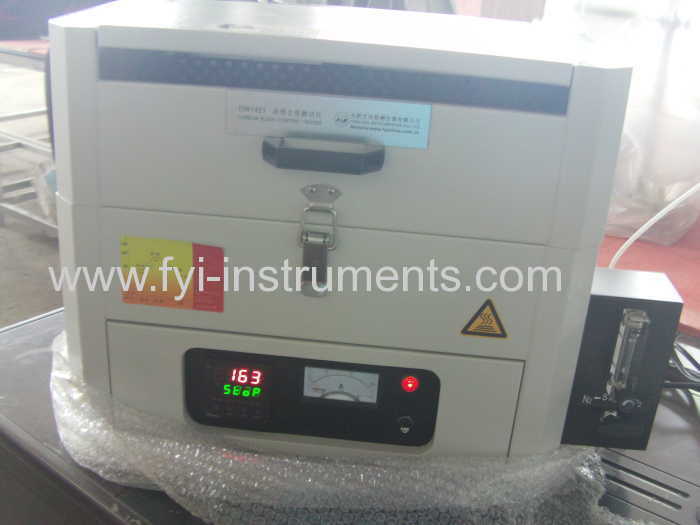 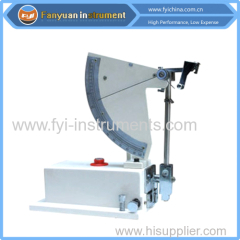 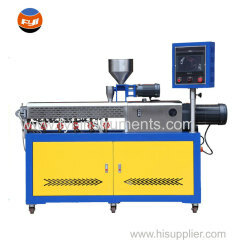 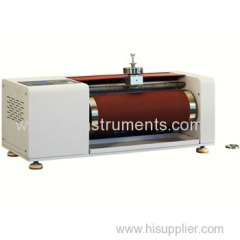 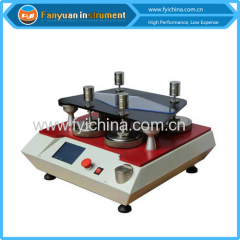 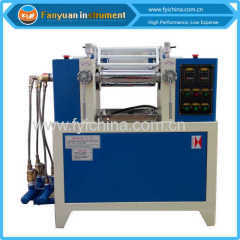 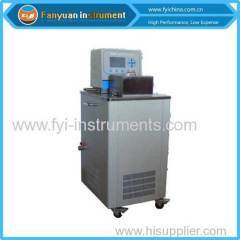 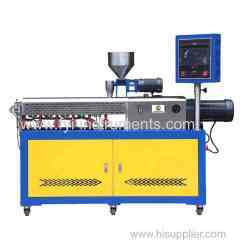 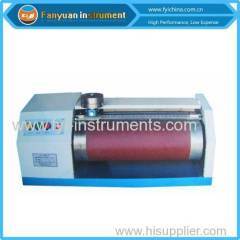 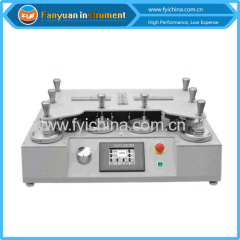 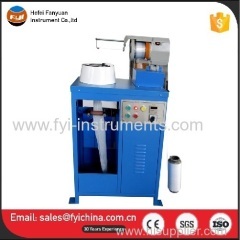 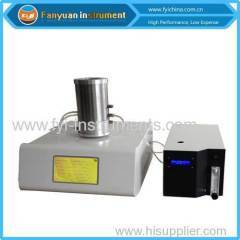 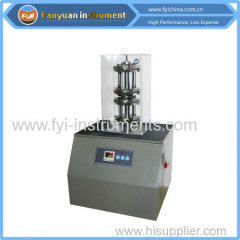 DW1421 Carbon Black Content Tester is used to determine the carbon black content of geomembranes, polyolefin (polyethylene, polypropylene and polybutylene) pipes and fittings and materials used in particular for the manufacture of pipes and fittings and rubber. 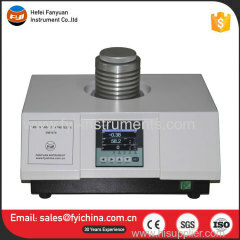 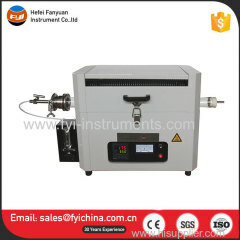 It is especially suitable to those users who want strict control on increasing temperature. 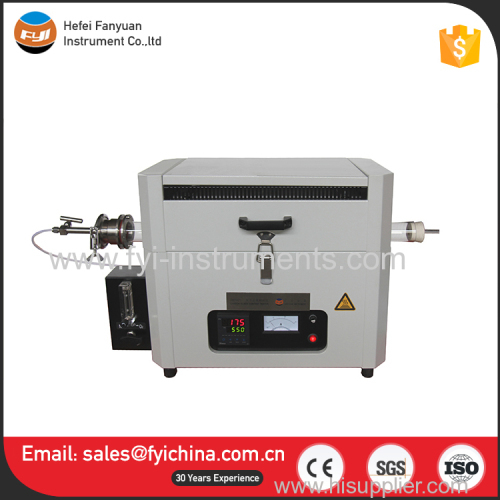 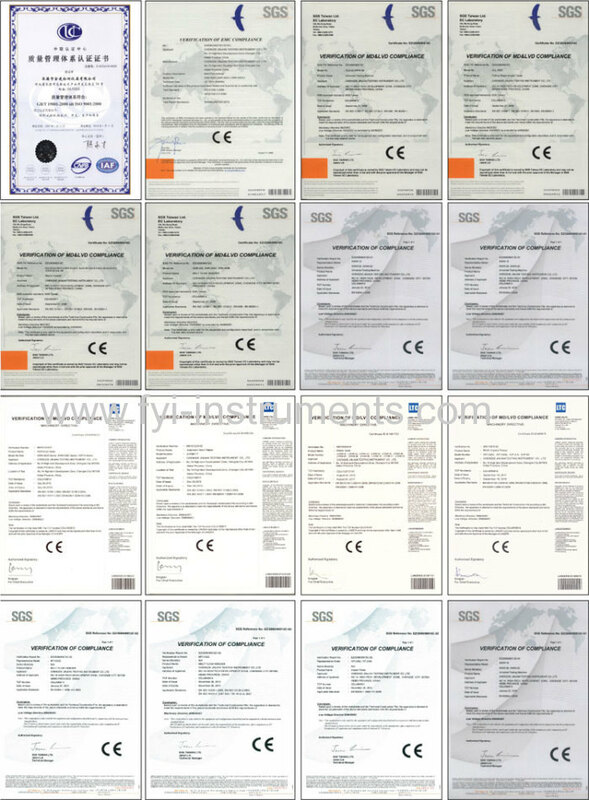 Note: this Carbon Black Content Tester can conform to but not limit to all the standards above, for more standards conformance, please contact us. 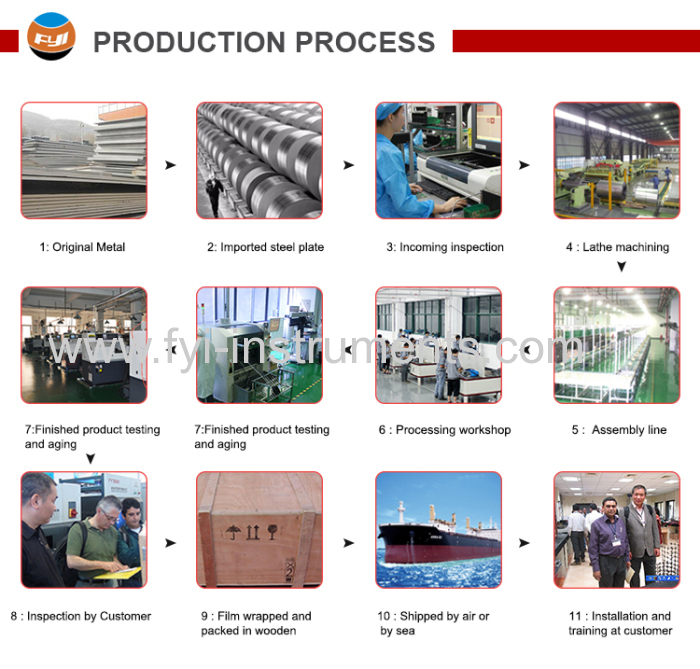 10 30 steps of programs which are programmable. 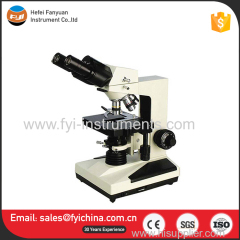 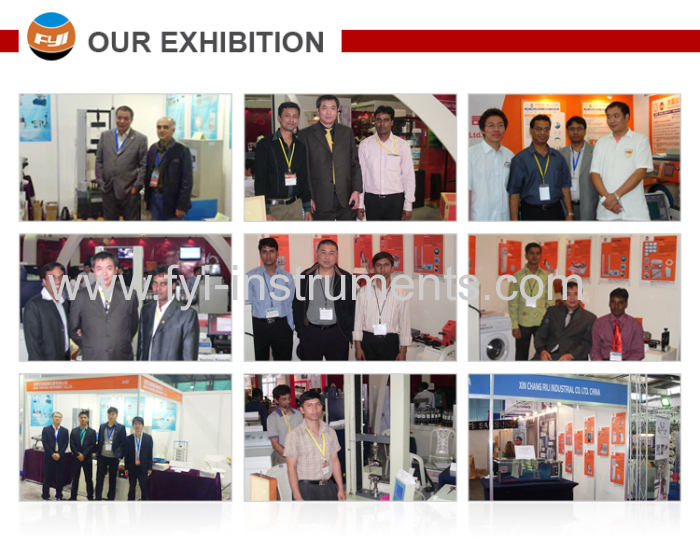 C. Our Carbon Black Content Tester adopts top quality material including imported parts, most of the critical component are adopting first class brand . 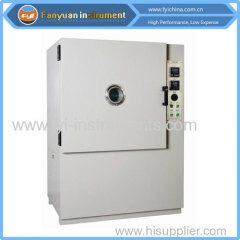 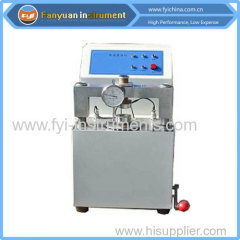 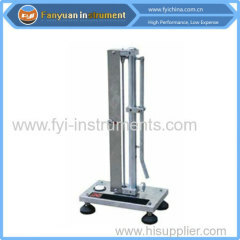 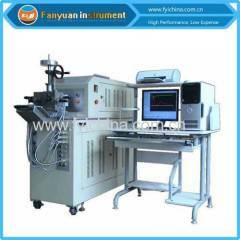 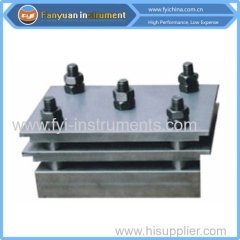 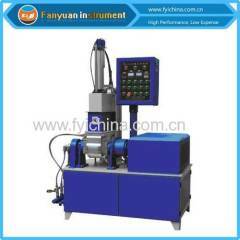 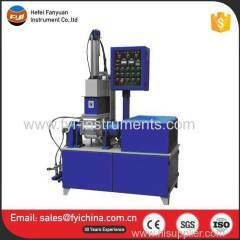 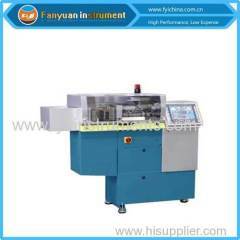 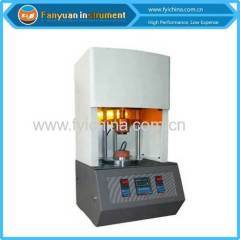 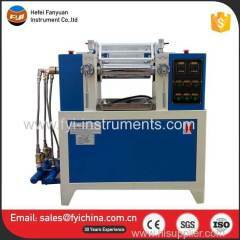 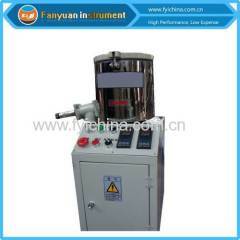 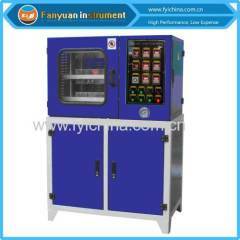 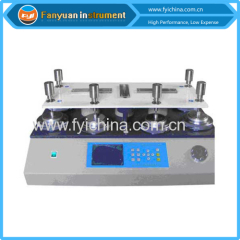 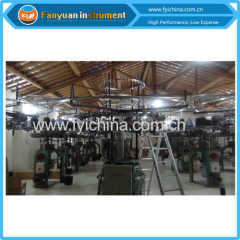 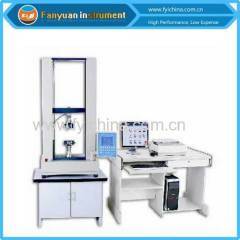 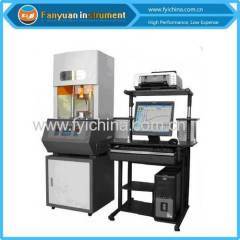 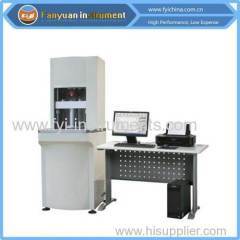 user manual of Carbon Black Content Tester can help you operate our machine easily. 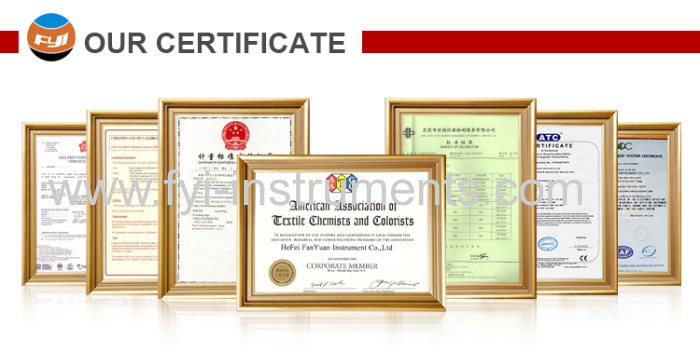 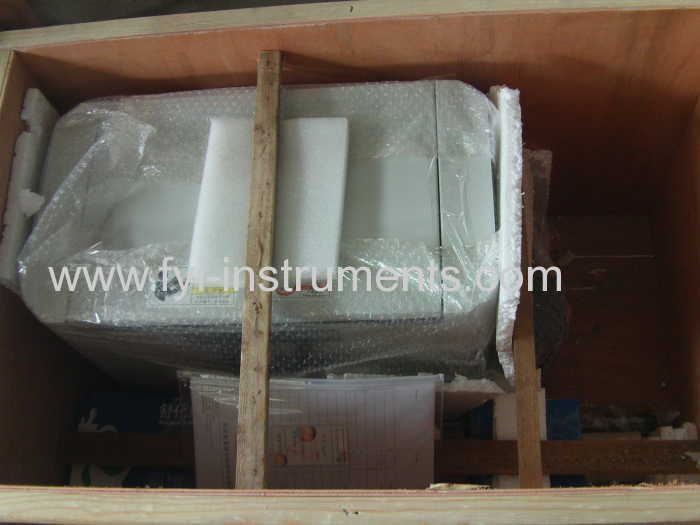 A:Each Carbon Black Content Tester must be carried out 100% quality examination and test when shipping and delivery goods.